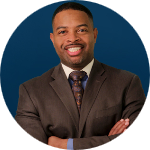 James Liggins Jr - Michigan - Book a consultation instantly! James Liggins, a former in-house counsel for a major gas and electric utility company, is an experienced litigator. He is licensed to practice law in Michigan, Illinois and Indiana and in the federal district courts for the Eastern and Western Districts of Michigan and the Northern and Southern Districts of Indiana. He has litigated a broad range of complex cases including contract disputes, construction litigation, personal injury defense, premises liability and property and real estate. James also regularly advises clients on business-related matters. Utilizing his experience as a former in-house counsel, he has worked closely with various municipalities in Michigan on issues such as civil and criminal statutes, ordinances and codes, housing code enforcement and property disputes. James is passionate about community service and diversity. 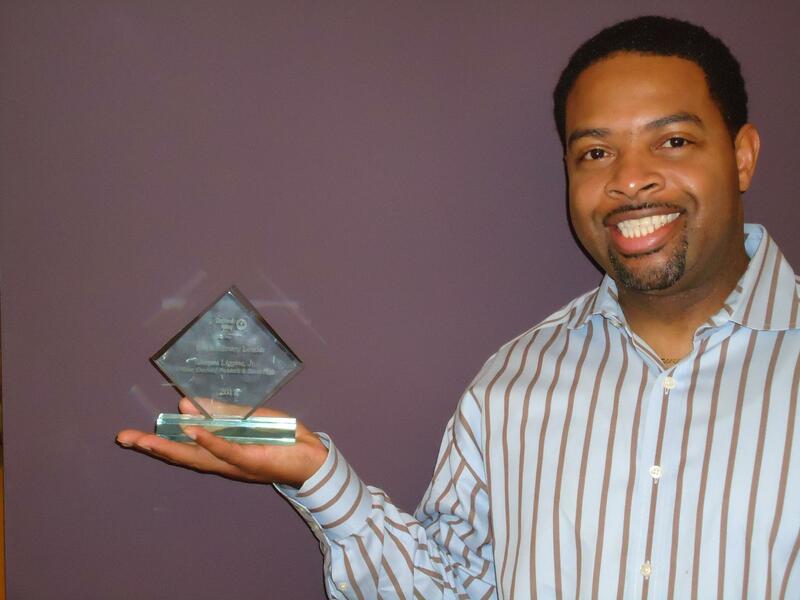 He serves on various non-profit boards of directors and committees including the Greater Kalamazoo United Way Campaign Cabinet, the Kalamazoo County Bar Association, the Douglass Community Association and the Greg Jennings Foundation. James is also the founder and past president of the Judge Charles A. Pratt Bar Association, the first minority bar association in his hometown of Kalamazoo, Michigan. James is a member of the American Bar Association and National Bar Association and a frequent attendee at the NBA Corporate Counsel Conference and Annual Meeting.